This is definitely something I will check out on my next trip! 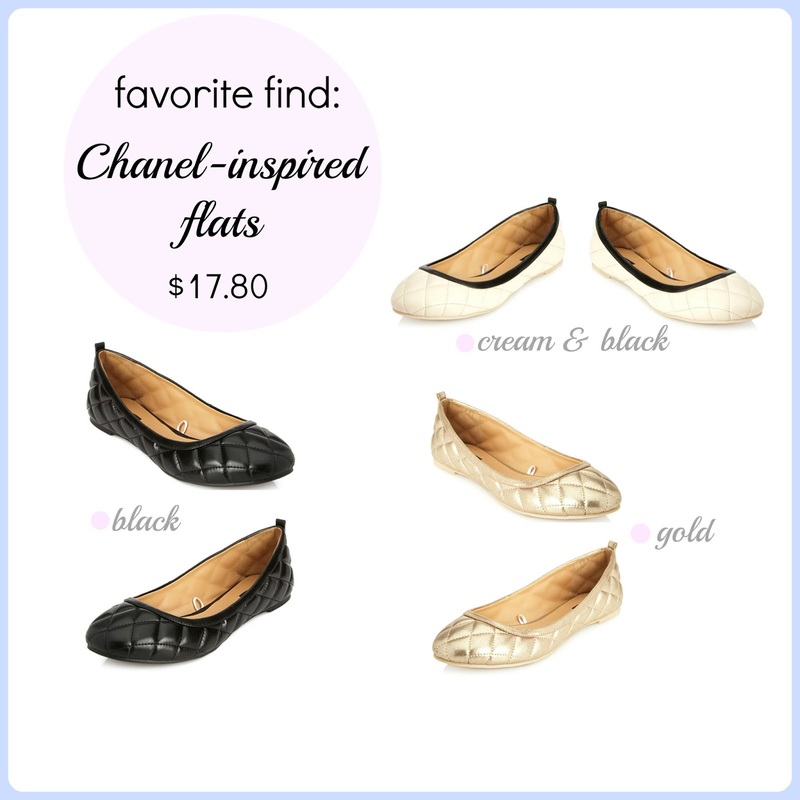 As much as I'd love to own a pair of Chanel flats (actually, Chanel ANYTHING), it's much more realistic to want a pair from Forever 21. I'd just wonder how comfortable they are, but at least it's a minimal investment AND they're cute! Haha, I know what you mean about anything from Chanel! The flats are actually comfortable, I picked them up on Friday and wanted to give them a test run before talking about them on the blog. So far, so good, definitely picking up the other colors! Love the savvy savings option! What a great find! I am really loving the cream and black combo.